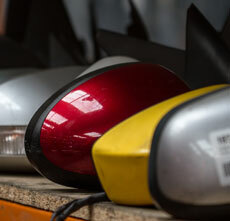 The use of second hand vehicle parts is as old as the motor car itself, and is probably the single greatest success story in the reuse/ recycling of any consumer product. Apart from saving you money & creating employment in the UK, it has enormous environmental benefits. Selling your vehicle to someone advertising in a local newspaper or on the Internet, especially if they have no premises & operate with just a mobile number, is fraught with risk. Chances are they are illegal. To avoid fines for speeding, parking or tax offences, only use VRA members. 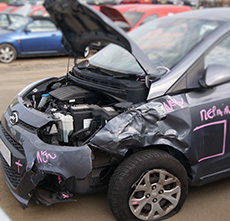 Buying salvage can be a great way to save money, & get the vehicle you want for a fraction of forecourt prices. But to make the most of it you need to understand exactly what you’re doing; in particular, what to avoid. 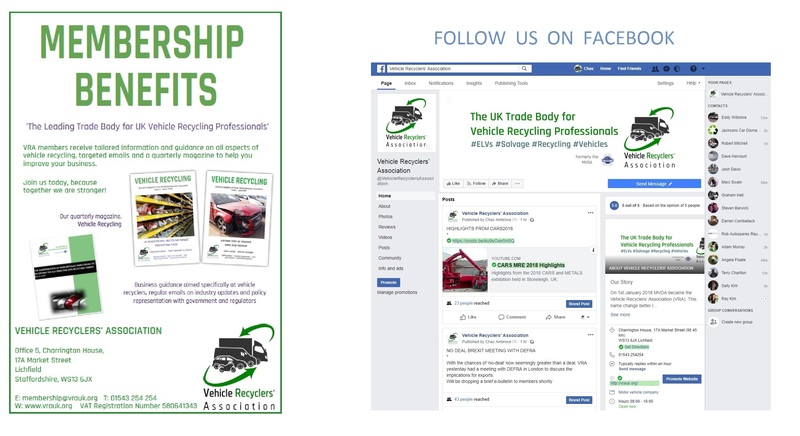 The Vehicle Recyclers' Association (formerly known as the Motor Vehicle Dismantlers' Association - MVDA) was formed in 1943, and has been representing the interests of UK vehicle recyclers ever since. 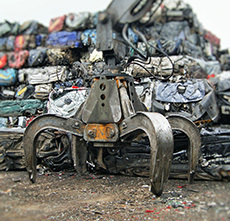 Our members, many of which are older than the Association itself, are spread throughout the UK - England, Scotland, Wales and Northern Ireland - and were quietly going about their business of recycling motor vehicles long before the term 'circular economy' became trendy.